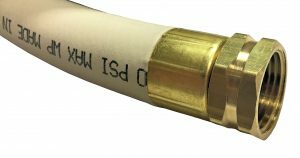 Available in 200 PSI band clamped and 300 PSI crimped assemblies with Chicago coupling, Thor type or Bowes type couplings. 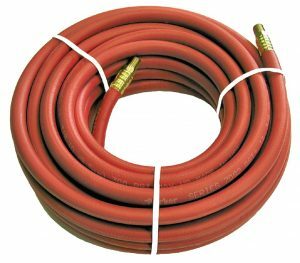 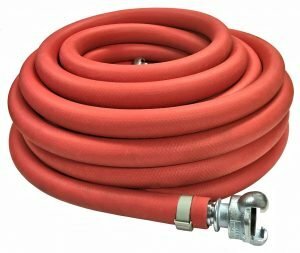 While it is common to find bull-air hose assemblled with 4-lug Chicago couplings(aka crows-foot couplings), the pressure rating for this type of coupling is 150 PSI. 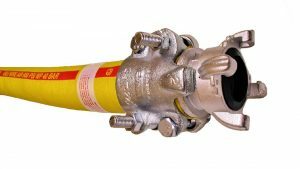 The ground joint coupling system is a safer option as it has a superior working pressure and offers a more secure threaded connection. 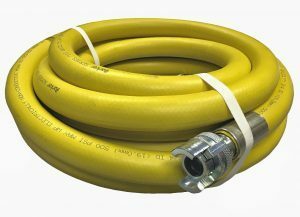 While it is not recommended to use water hoses for air applications, our air hoses can handle most water applications. 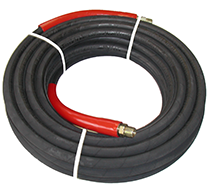 Additionally, our suction and discharge hoses for additional large bore water hose options. 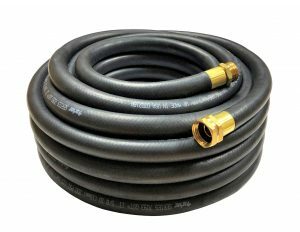 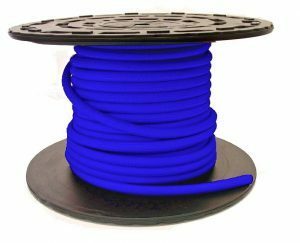 Please contact us to discuss which hose is right for your application.